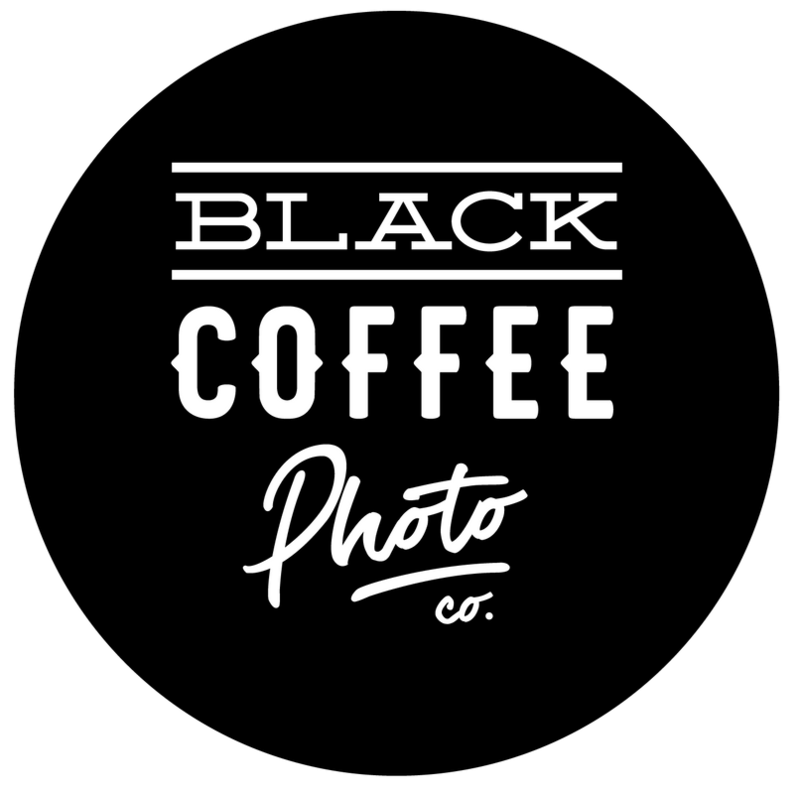 Contact — Black Coffee Photo Co. Interested in boudoir? use the contact form at the bottom of this page!